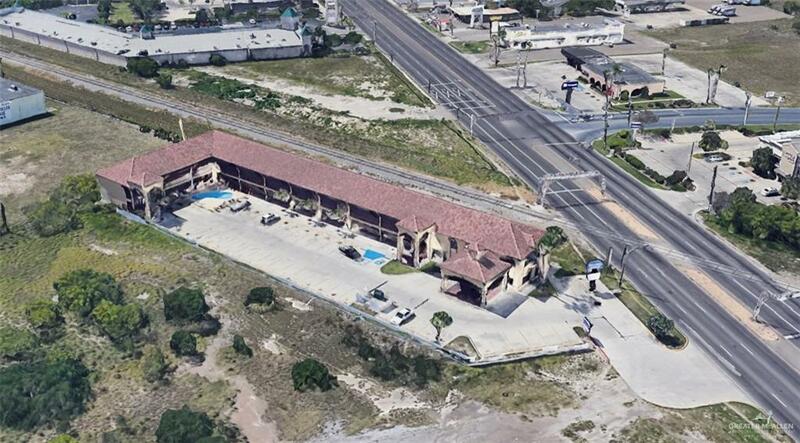 Presently used Hotel/Motel up for sale to anyone who is interested in investing or business owners. This building features a 45 room occupancy, 2 story main floors, also recently added fence and pool area. The property also has a 4bedroom 2.5 bathroom apartment on over the office. 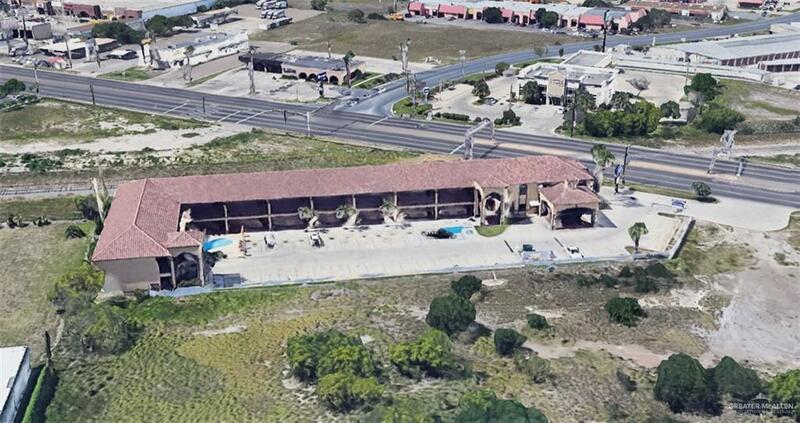 Roof signage is accessible as well as side of building, black top/paved parking right off of Boca Chica a choice location for tourists/guests with restaurants and retail conveniently close by and should I mention South Padre Island just 30 minutes away. So don't miss out on this prime location.